VMwareGuruZ is a leading VMware / Virtualization blog to spread the word of VMware Products and to help the Job Aspirants to crack opportunities in VMware Technology. The motivation behind VMwareGuruZ is to share the best practices & experiences which are gained during Deployment & Use of VMware products. Discussions on this website are around vSphere Architecture, Real Time Scenarios, Study material for VCAP – DCA/DCD exams (VCIX in vSphere 6.x), Virtual Infrastructure Management & best practices around deploying & managing Virtual Data Centers along with Real-time Interview preparation tips. Sateesh Thupakula who is VMware vExpert 2015/16/17 and works as a Solutions Architect at Align Communications Inc. which is focused on delivering solutions to VMware customers spread across the Globe. With an overall experience of close to 12 years, Sateesh has worked with IT giants such as Hewlett-Packard, UBS, IBM in various roles. Throughout his career, he has worked on enterprise technologies which have been changing the state of the traditional datacenters. His core competencies are in Architecture Planning, Design and Implementation of VMware Products & suites. 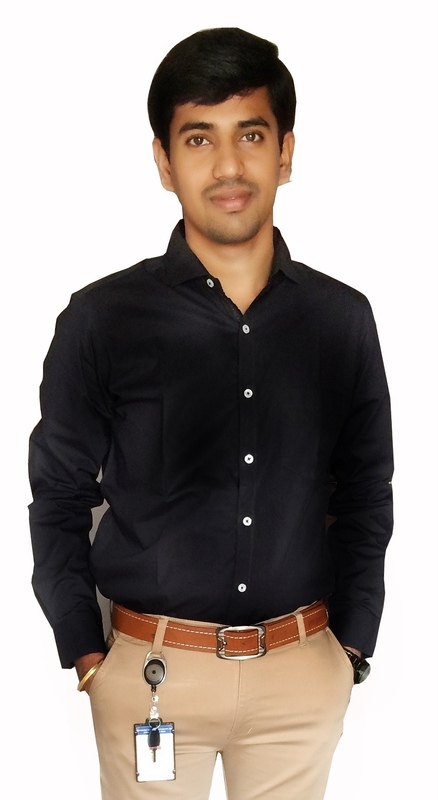 He believes that technology certifications help you to keep up with the pace of product releases and he aspires to be a VMware Certified Implementation Expert (VCIX6-DCV) for Data Center Virtualization shortly.